Now for the first time a pair of sunglasses that are not only convenient but also convertible. 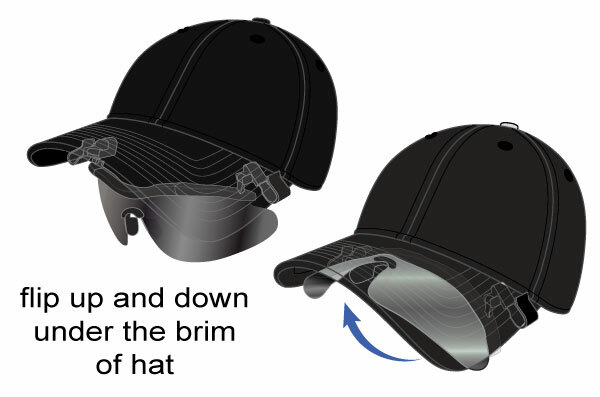 Wear them as a standard pair of lenses or easily convert them into brim-attachable sun shades that flip up underneath the brim of your hat. 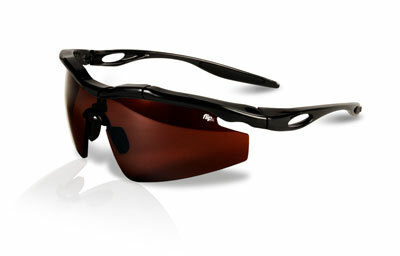 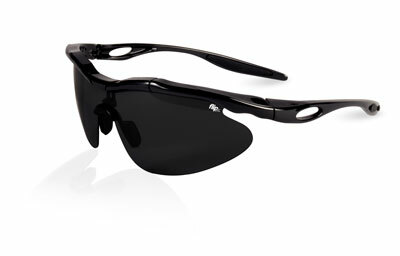 Perfect for when you need to see without sun tint down the fairway or when putting on the green. 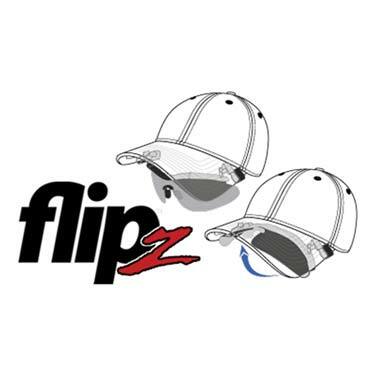 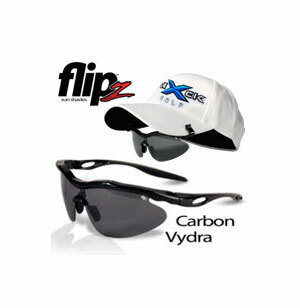 All Flipz lenses are Polarized with 400 UV Protection; and come with a soft carry case, brim-attachable clips, and regular arms.